Joining The First Group allows you to be part of a company that has an exceptional track record, spanning more than 30 years in the international property market. 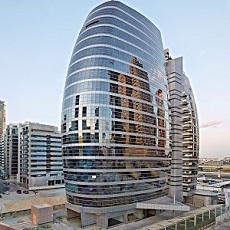 The firm, which has its roots in the UK, moved its global headquarters to Dubai in 2005, a dynamic city that has enabled The First Group to follow its passion for outstanding property development. Over the last decade, we have grown rapidly to become one of the region’s leading and most trusted developers, with our focus now on building iconic hotel projects.  We are very proud of all our achievements, from the many awards we have won to the huge success of our finished developments, as well as our ongoing commitment to creating new, outstanding hotel properties. We have been extremely busy over the last 10 years and could not have achieved such success without the support of our dynamic, hard working team members. Our presence has grown from just one office in Dubai where The First Group is headquartered, to several international offices across key markets including Africa, Saudi Arabia, and the CIS countries. Our portfolio has also expanded from an initial four buildings in Dubai Sports City to a total of 10 exciting developments across the emirate and beyond. Our promotional venues can also be found across the globe and our international presence continues to expand every month. 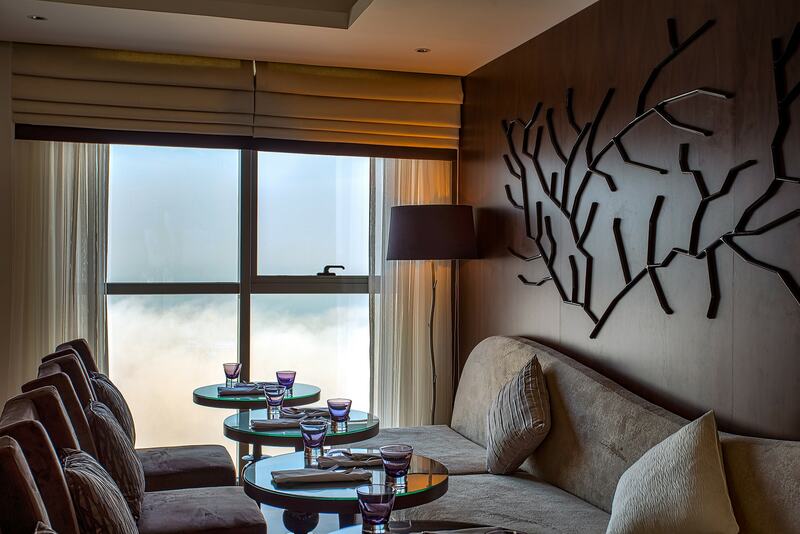 We have built strong partnerships with leading hospitality brands such as the Jumeirah Group, Etihad Airways, Wyndham Hotel Group and hospitality firm Auris in order to offer our owners and our employees value added benefits and financial rewards. 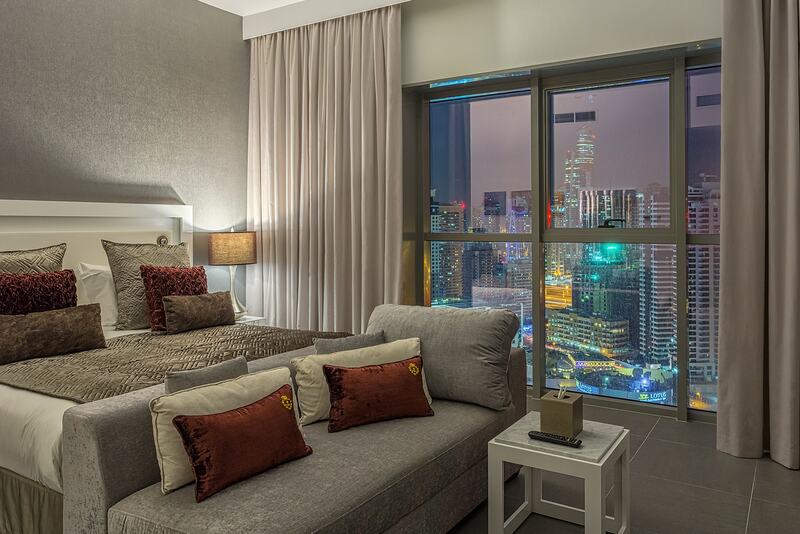 Browse through our project section to discover the details of our ongoing developments as well as our exciting collection of completed hotels, which are achieving occupancy levels in excess of %98. 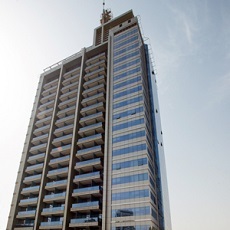 In addition to leveraging The First Group’s strong track record and enviable industry reputation, employees also benefit from access to first-class resources that make their job easier and more enjoyable, from cutting edge marketing tools such as 3D helicopter tours that showcase our lucrative portfolio of hotel projects and the transformation of Dubai’s landscape, to ongoing career training and personal development. The First Group is committed to the investing in its people and their career progression. The First Group offers employees favourable financial prospects thanks to our lucrative commission structure and quick payment scheme. Whether you work at our Dubai headquarters or at one of our global offices, you also gain access to our prestigious portfolio of properties in a city that has fast become one of the world’s most highly sought-after locations for investment. This equates to excellent financial returns and benefits for our owners and team members. Our wide range of services, product portfolio and various sales techniques that will help you excel in the industry. Practical hands-on work experience gained from shadowing a senior member of our sales team. Mentoring from a senior member or team leader (remove comma) who will be responsible for your ongoing training and professional development. The First Group was awarded the Best Developer 2013 Appreciation Award from the Russian Consulate in Dubai and Northern Emirates. Selected ahead of several leading UAE property companies nominated for this prestigious award, the judging committee felt that The First Group had shown the highest level of excellence in providing outstanding products and services in Russia and the UAE.  The First Group received the top honour in the Real Estate category at the event, which was held on the occasion of the National Day of the Russian Federation celebrations. Top dignitaries were in attendance, including UAE ministers and government officials, diplomats from all over the world, Russian business community leaders and members and other VIP guests. 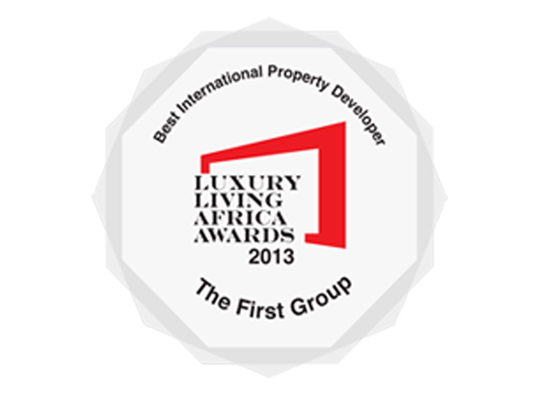 The First Group has been hailed Best International Property Developer at the Luxury Living Africa Awards, Africa’s largest and most prestigious platform for showcasing real estate excellence. The awards recognise industry professionals and organisations that have been involved in the design and construction of outstanding real estate projects, covering both finished and future developments. The Luxury Living Africa Awards fall under the Luxury Living Africa umbrella, Africa’s largest real estate event that brings together investors, developers, interior designers and property industry leaders. The First Group has attained four of these prestigious accolades, which are awarded to residential and commercial property professionals from around the world. 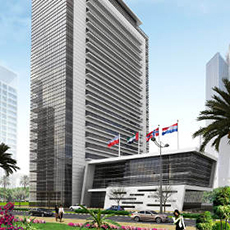 They celebrate the highest levels of achievement by companies operating in all sectors of the property and real estate industry. 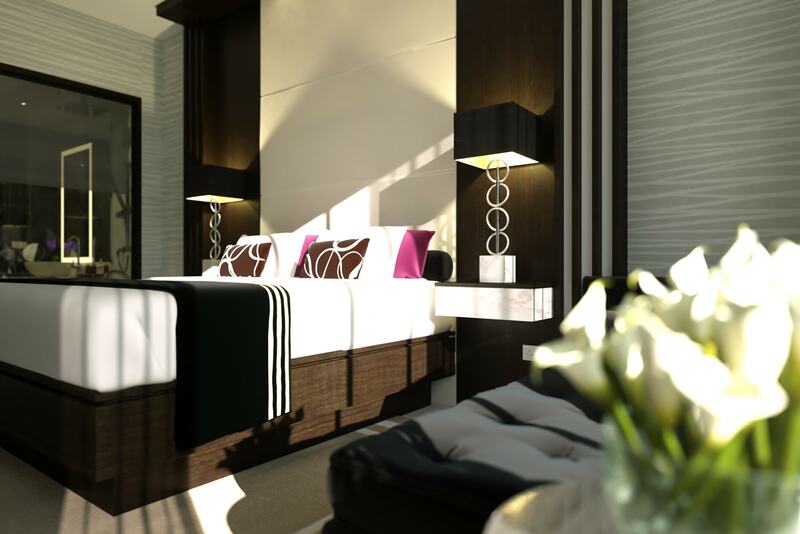 Unveiling the iconic Sky Central Hotel, to be operated as TRYP by Wyndham. 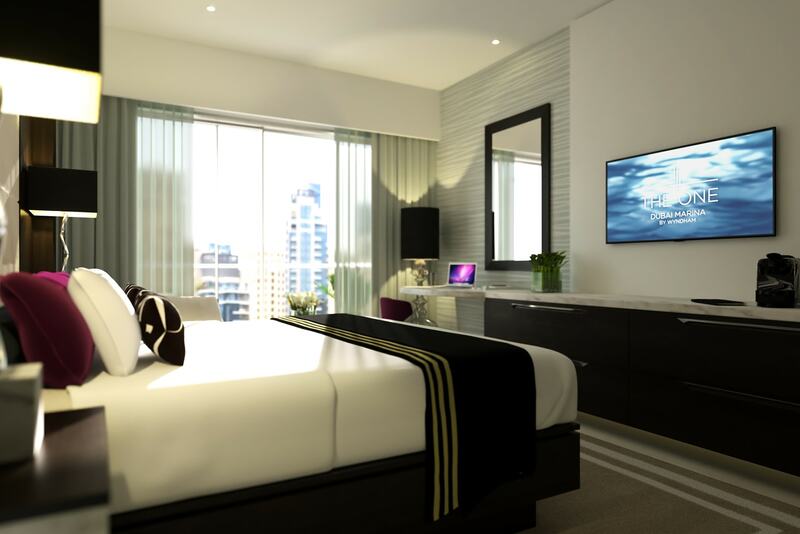 As our largest and most ambitious hotel investment development to date, this prestigious urban address is poised to become a sought after base for business and leisure guests. 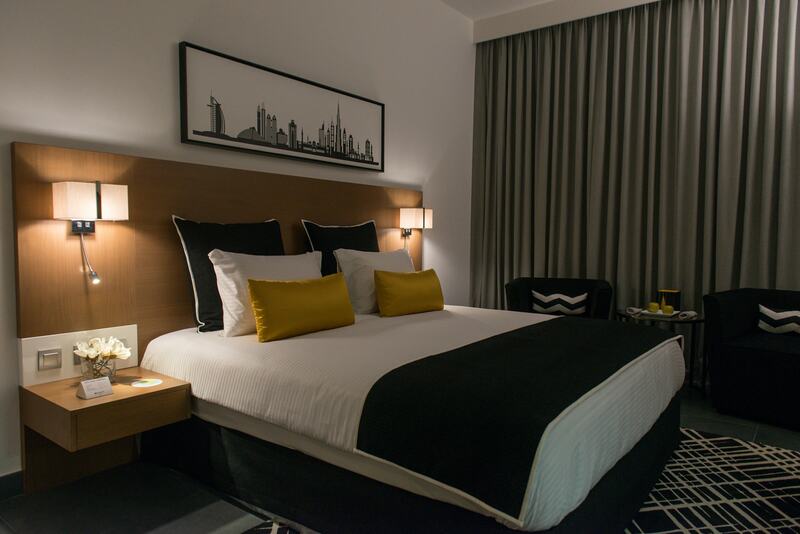 Set in the vibrant, premier business district of TECOM in the heart of ‘New Dubai’, Sky Central Hotel is a short stroll from the Dubai Metro network, making navigating the city an effortless task. 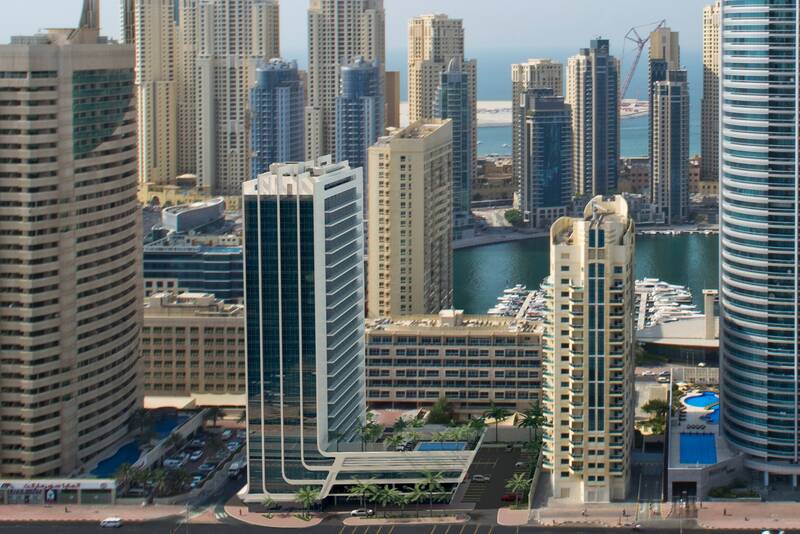 The One Dubai Marina is the second hotel development within our Dubai Marina portfolio, and follows on from the huge success of Wyndham Dubai Hotel, which has provided our property investors with desirable hotel purchase options. 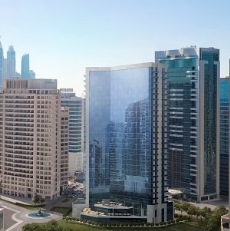 Like Wyndham Dubai Hotel, The One Dubai Marina is backed by one of the world’s largest hoteliers, Wyndham Hotel Group, a factor that will serve to maximise the future returns for its owners. 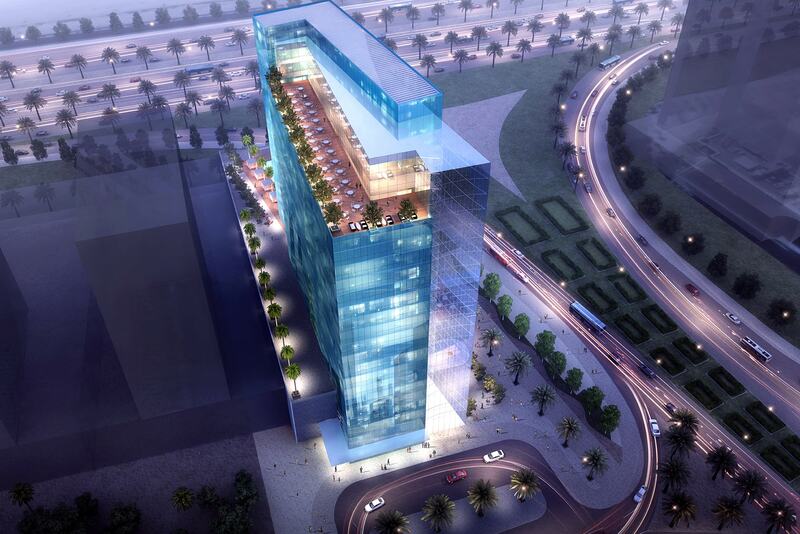 Welcome to The One Hotel at Business Bay, to be operated as Millennium Place upon completion, is our first offering in this high demand district. 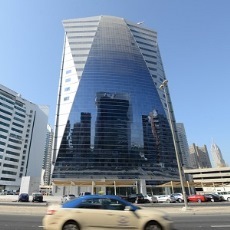 Hailed as the region’s business capital, Business Bay has fast become a hub for residential and commercial developments. Thanks to its convenient location near some of the city’s top business and leisure landmarks, it’s easy to see why Business Bay attracts such major investment. When it comes to location TFG Marina Hotel, to be operated as Wyndham Dubai Marina upon completion, will take your breath away. Surrounded by the reflective waters of Dubai Marina, the world’s largest man-made marina, this sought after hotel investment development is in great demand, thanks to its premium position in the city’s most coveted property hotspot. 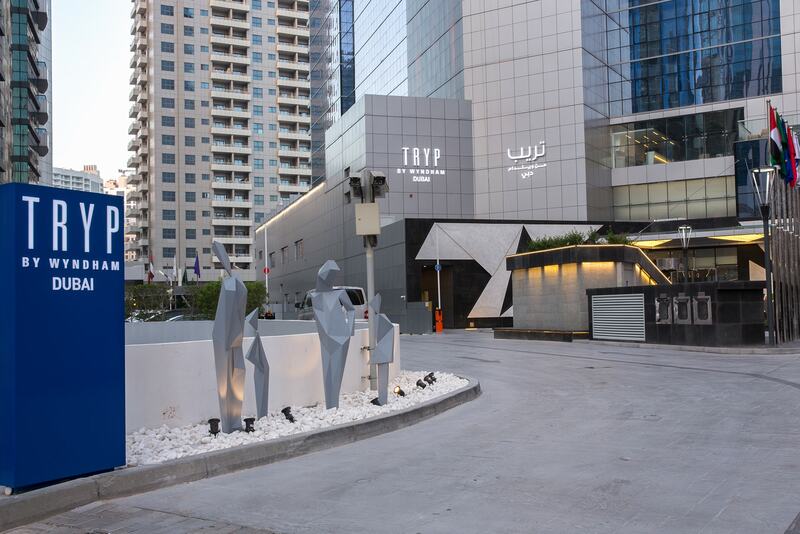 Building just one iconic hotel property development in Dubai’s bustling business district of TECOM was not enough for The First Group. 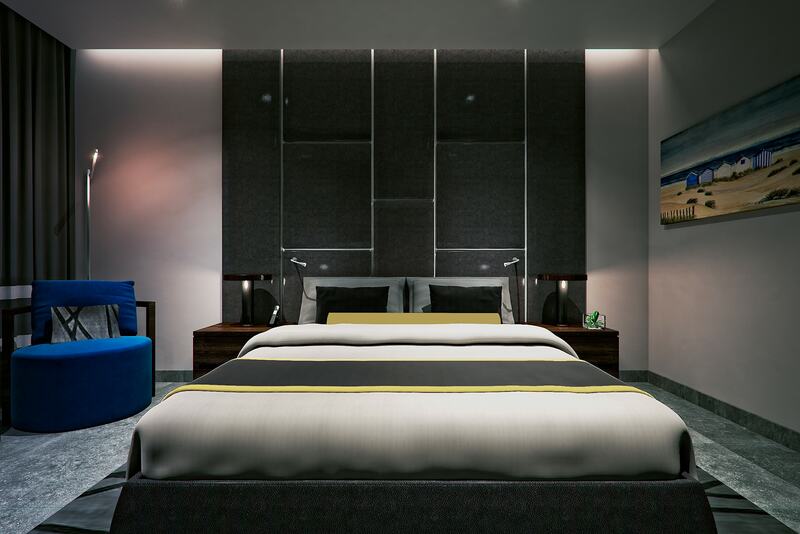 With four projects and counting, the superbly located Metro Central Hotel Apartments is the second addition to our portfolio at this vibrant address. 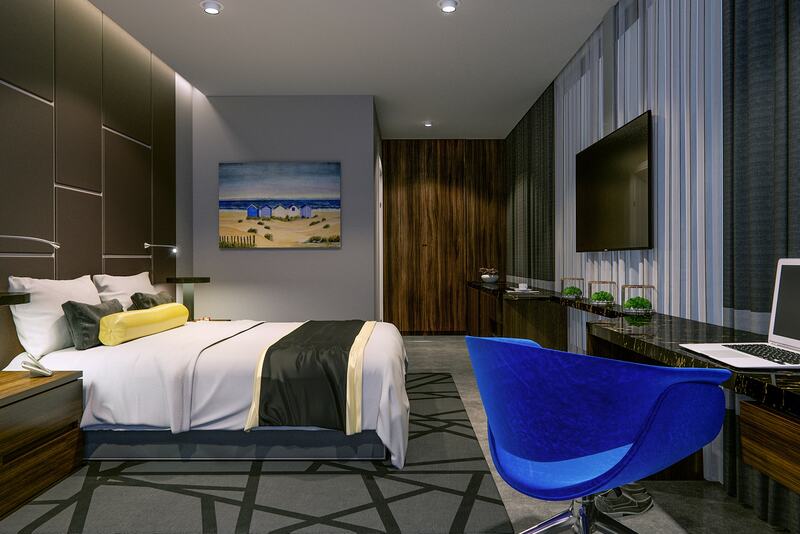 Operated by renowned hospitality firm Auris, Metro Central opened in March 2012, and has fast become a top choice for business and leisure travellers. Testament to this is the fact it has already won a number of awards, including a Trip Advisor Certificate of Excellence and the prestigious Golden Circle award. The accolade by leading online booking site, Agoda, is presented in recognition of hospitality excellence and is awarded to establishments that achieve the highest number of positive and consistent customer feedbacks. 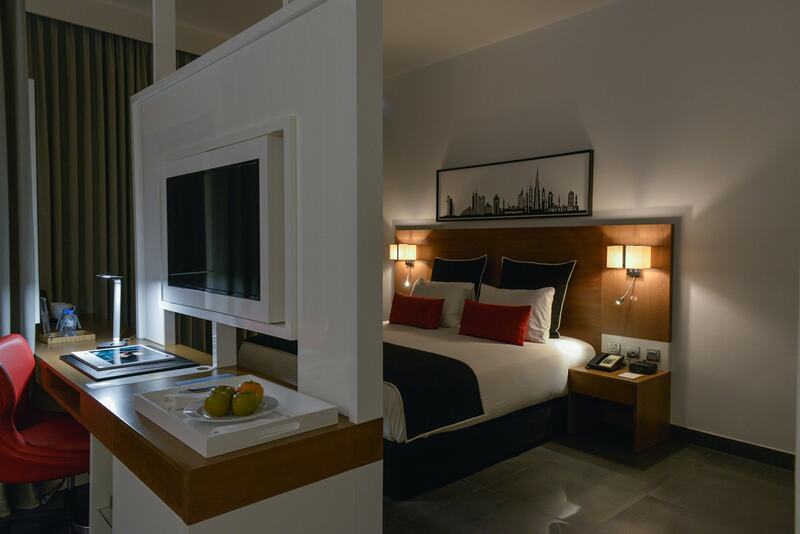 If you need an example of just how well our completed hotel properties are performing, then take a look at First Central. 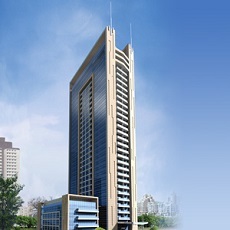 As the first of our hotel developments to open in TECOM in October 2011, it has continuously impressed. 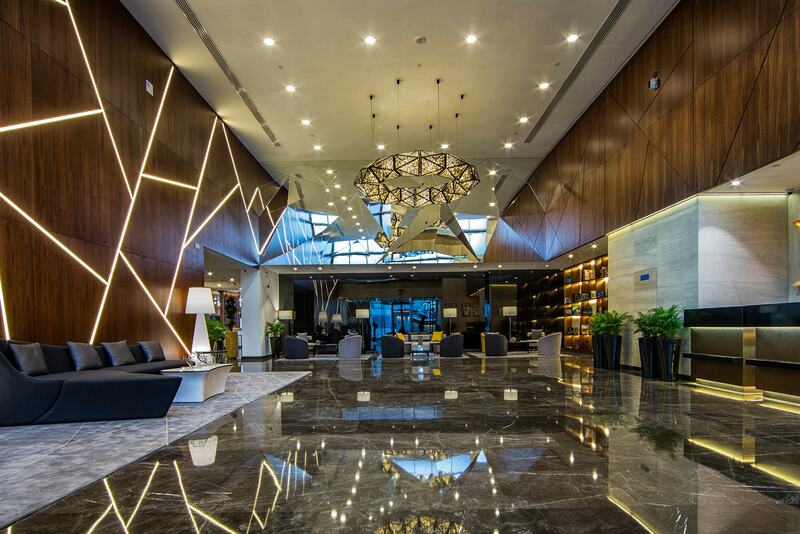 A prime location within easy reach of the Dubai Metro, first class facilities and the backing of innovative hotel brand, Auris, combine to make First Central a roaring success. 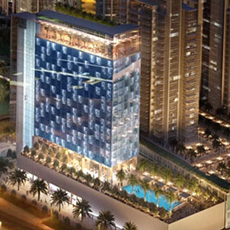 The Matrix is one of the most iconic and exciting residential properties within our Dubai Sports City portfolio. 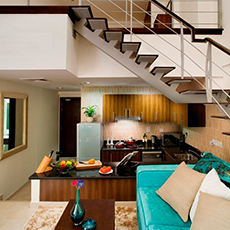 Take a glance at its contemporary design with its uniquely shaped balconies and it is easy to see why this property captured the attention of the judges at the CNBC Property Awards, sealing the company the accolade for Best Residential Architecture. 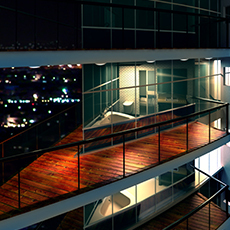 Within months of launching The Matrix, the property had sold out to owners eager to enjoy the returns generated by the development’s outstanding facilities; from cutting edge technology to stunning fully furnished modern apartments and penthouses. The Matrix currently has a full house of extremely satisfied tenants and a waiting list of many more would-be residents wishing to move in. 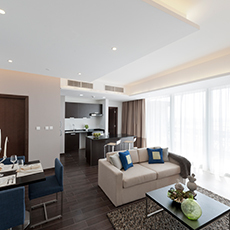 As one of the most unique developments within our portfolio, The Bridge at Dubai Sports City features both residential and commercial property and is already bringing its owners strong returns. Fast becoming one of the most in-demand residential, commercial and leisure addresses, The Bridge combines fully furnished apartments with four floors of state of the art serviced offices. 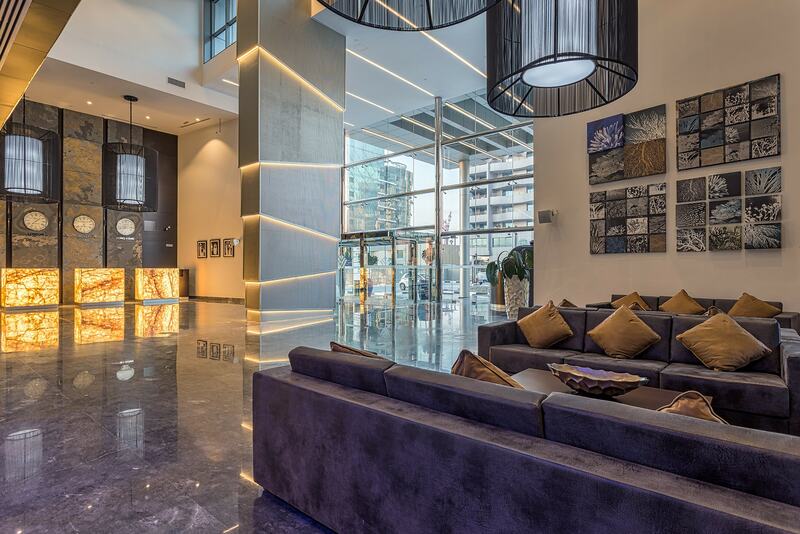 As the second property to be completed within our portfolio, The Spirit’s first class facilities, prime location and vibrant aesthetics have made it a firm favourite amongst Dubai residents. 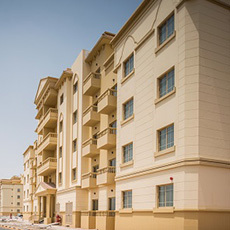 Positioned on the edge of Dubai Sports City, this prime urban address sold out within months of launching in February 2013 in what is now a thriving community. 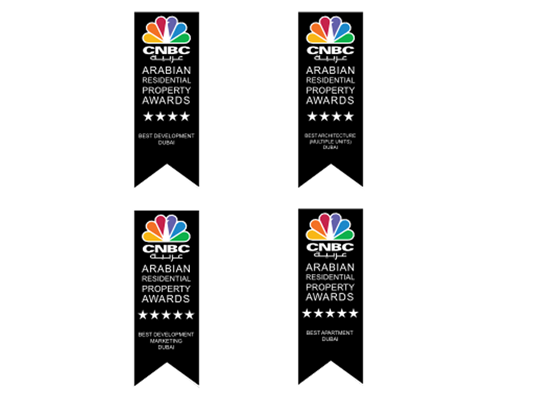 The Spirit also won the CNBC Property Award’s Best Residential Development category and its financial performance continues to go from strength to strength each year. The stunning residential community of Yasmin marks our very first development in the beautiful northern emirate of Ras Al Khaimah. Featuring one-, two- and three-bedroom apartments and penthouses, this $210 million gated resort sold out within months of launching and has rapidly transformed into a lively community. As the first development in our portfolio, The Diamond marks the very beginning of a highly successful journey for The First Group. 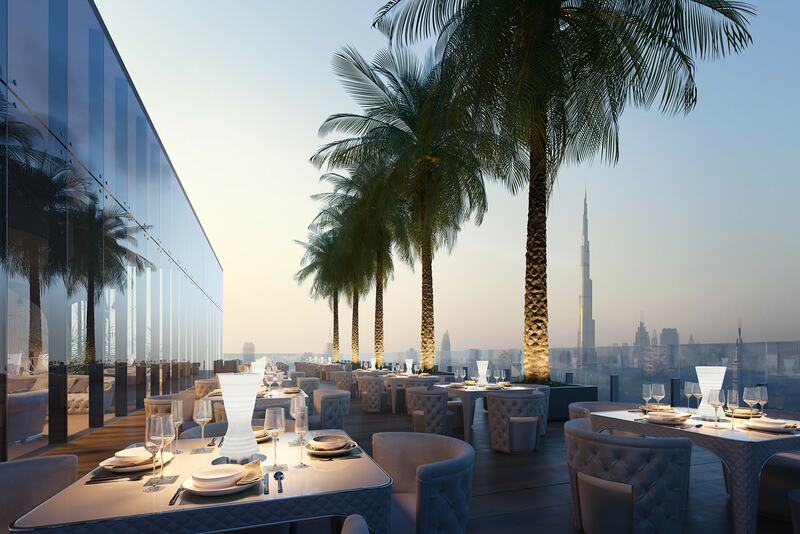 This exciting landmark project, located on the edge of Dubai Sports City, sold out within months of launching and opened in 2010 to welcome a full house of residents. 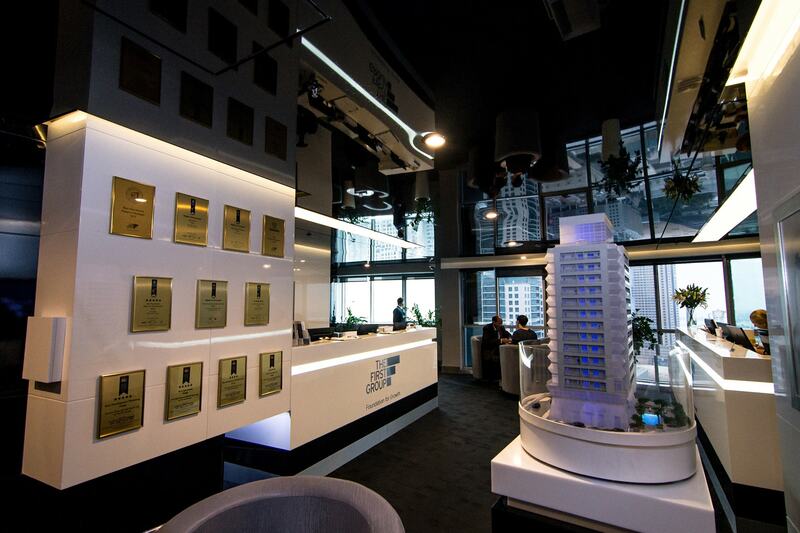 The Diamond has also gained international recognition, sealing the coveted CNBC awards for Best Residential Property Development and to this date, continues to thrive and bring its owners healthy returns.